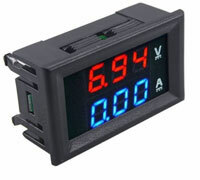 This 5 Amps charger automatically stops charging when the terminal voltage of battery rises to 13.7 V thus preventing over charging. 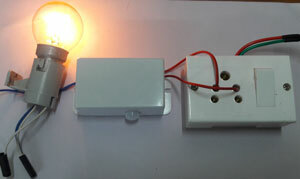 If the battery voltage drops below 11 V, Charger turns on and starts charging. Check it……….